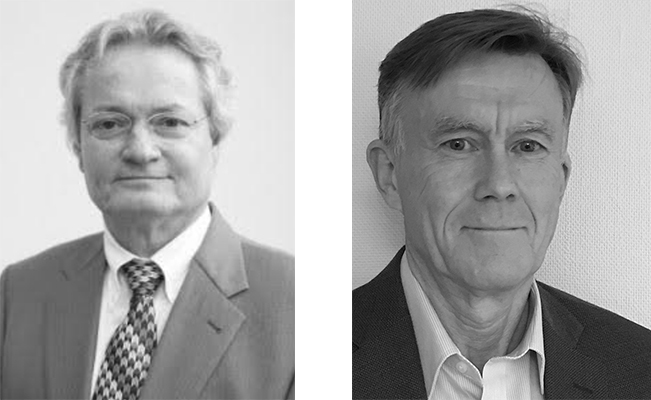 Symcel, a company which provides a novel cell-based assay tool for real-time cellular bioactivity measurements, has appointed two new highly experienced board members; Erik Walldén and Stefan Löfås. Both will play a key role in bolstering the full execution of the company’s corporate strategy to grow business in the research market and develop much needed solutions for clinical diagnostics. Erik Walldén is internationally recognised for his success in building prosperous life science companies and driving business in the medical technology sector. He will play a pivotal role in the implementation of the company’s business, sales and marketing strategies, and help it develop a larger international network of contacts and prospects. During 30 years of international life science industry management, Erik has been responsible for the global launch of a number of technologies, establishing and restructuring companies, implementation of targeted issues and stock market listings. Previously, Erik was the CEO of Gyros, Affibody Holding, Biacore International and Pyrosequencing and has held senior positions at PerSeptive Biosystems, Pharmacia Biosensor and Pharmacia Biotech. Moreover, Walldén is presently Chairman of the Board at Cavidi and Lumicks, and holds board level positions at Virgin Instruments, Beactica and CellSeed. Stefan Löfås's strong scientific expertise, together with vast experience in the valuation and acquisition of companies, will be put to use in strategically assessing life science companies that Symcel should partner with. 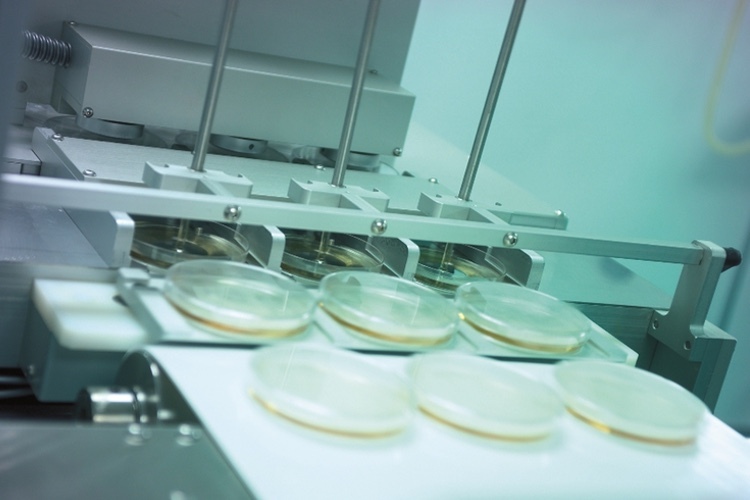 He will also utilise his solid network within cell analysis and pharmaceutical drug development for business development to aid the company in its growth drive. 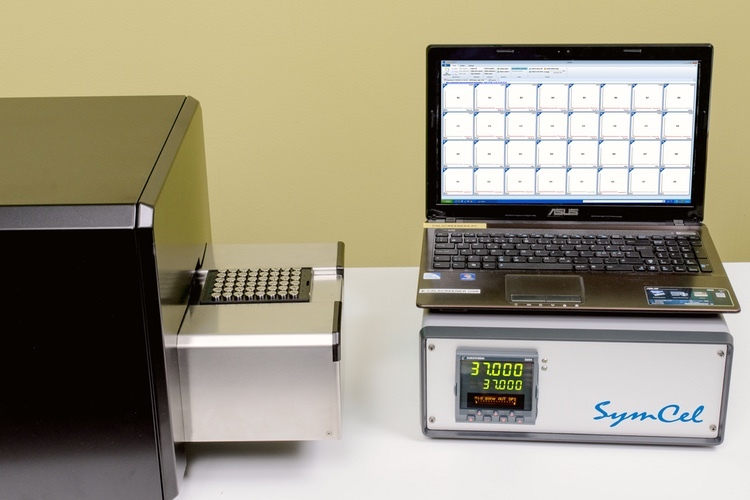 Moreover, Stefan will in part focus on Symcel’s unique technological offering – putting his extensive scientific and industrial R&D experience to effective use. Stefan Löfås was the Chief Scientific Officer at Biacore International and until recently the Scientific Director at GE Healthcare Bio-Sciences with strategic responsibility for technology development. “We are delighted that both Erik Walldén, and Stefan Löfås are joining the board. Their appointments will play a crucial role in the realisation of the ambitious corporate strategy that we set ourselves – enabling Symcel to increase the flow of business from the R&D sector and expand into the clinical diagnostics space”, commented Jesper Ericsson, CEO of Symcel. 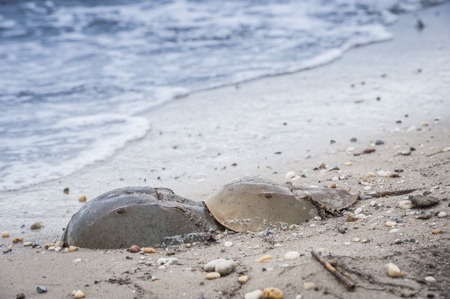 Endotoxin testing and the horseshoe crab: what’s next?